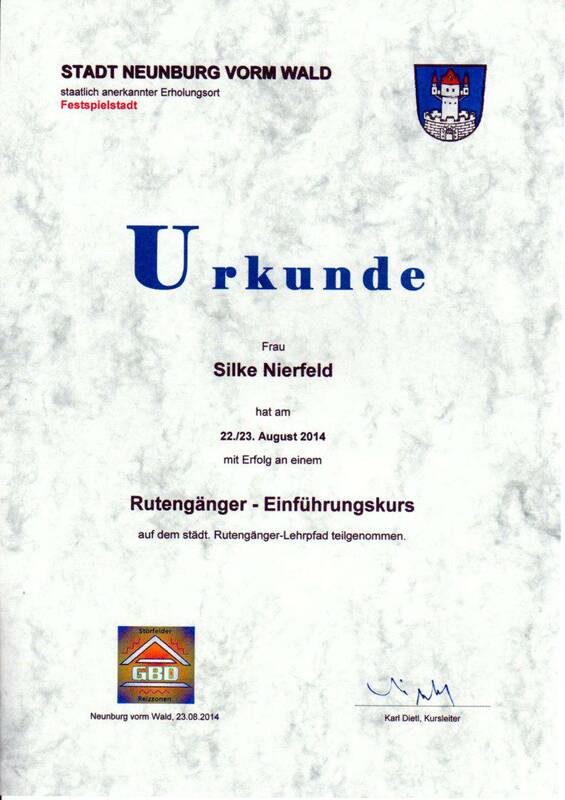 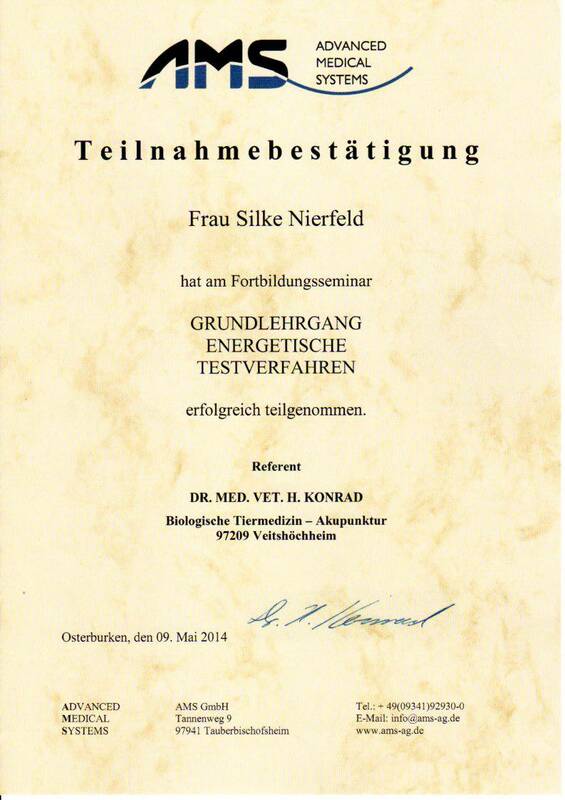 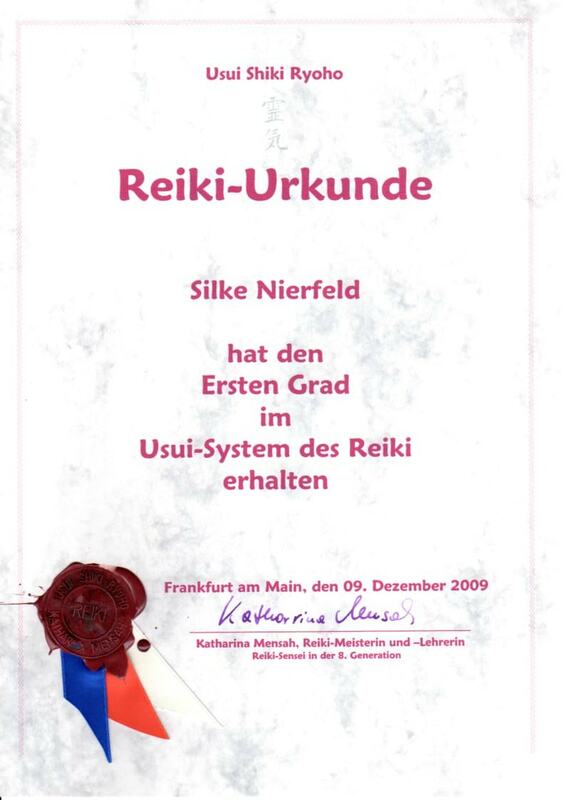 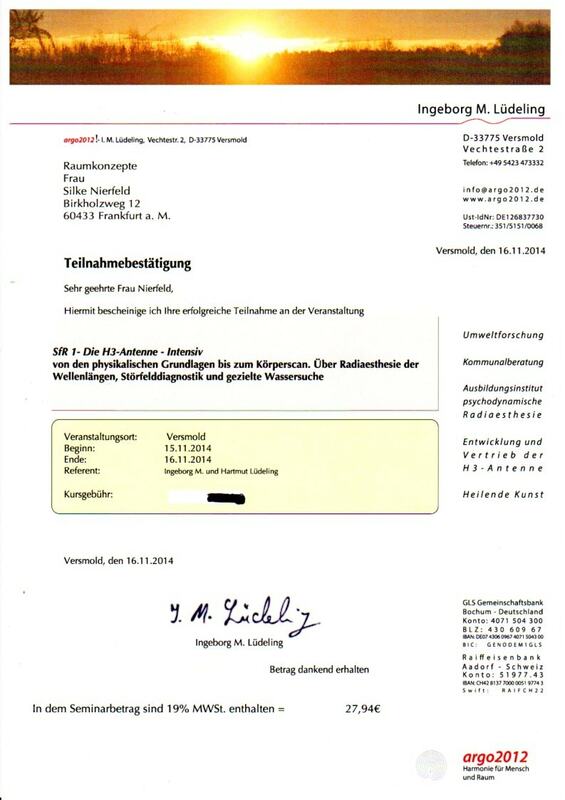 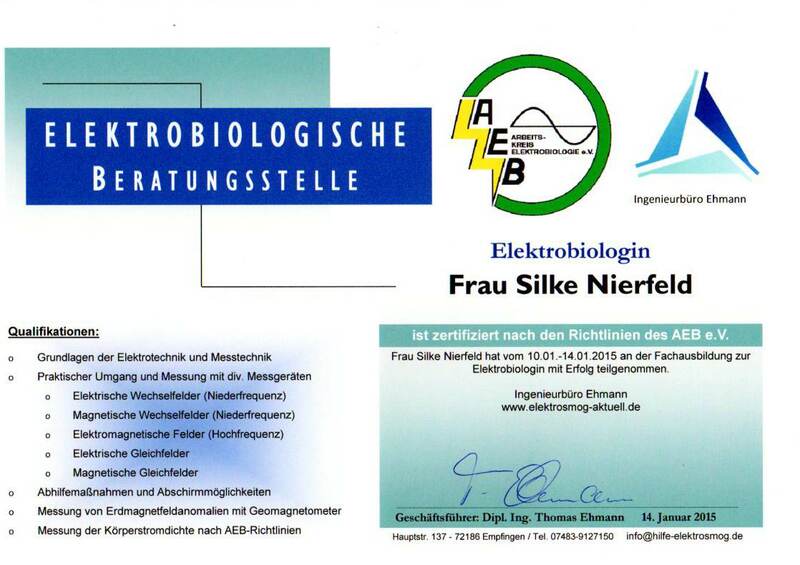 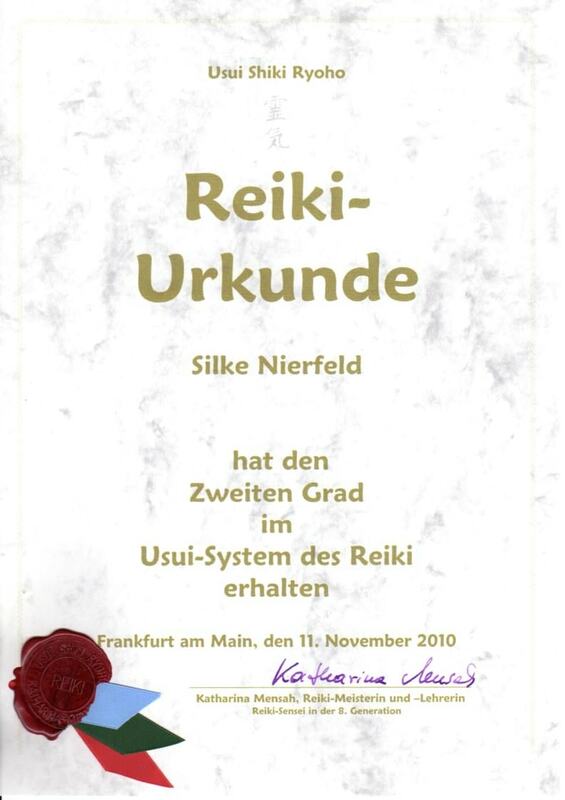 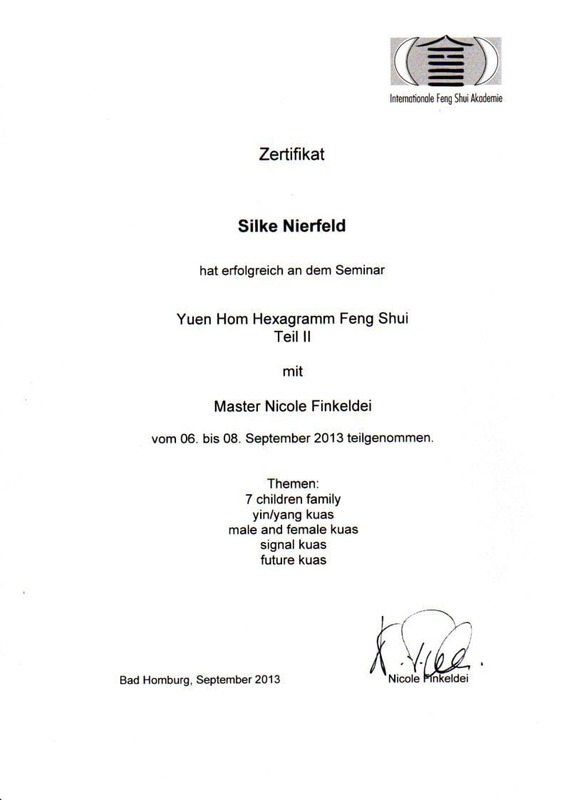 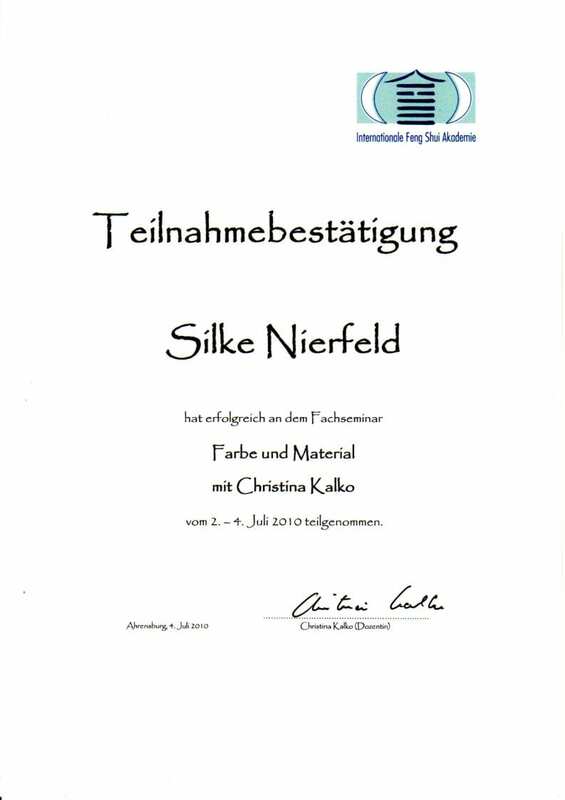 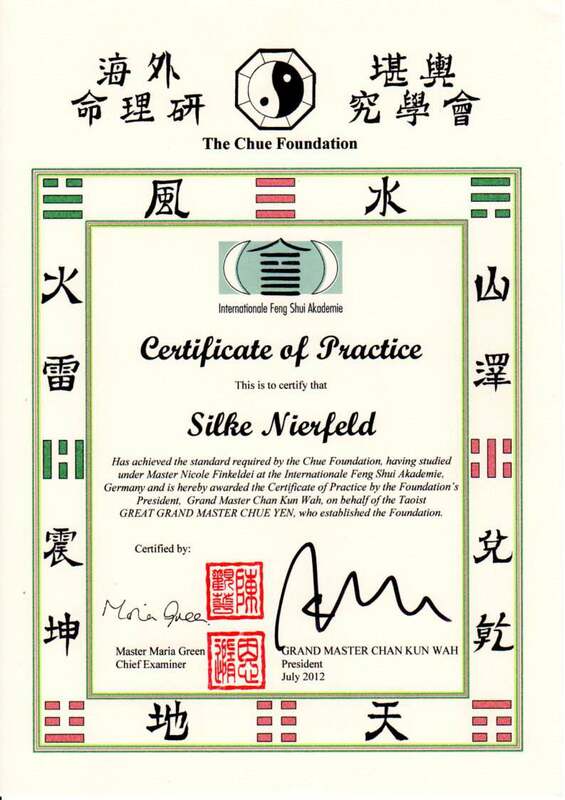 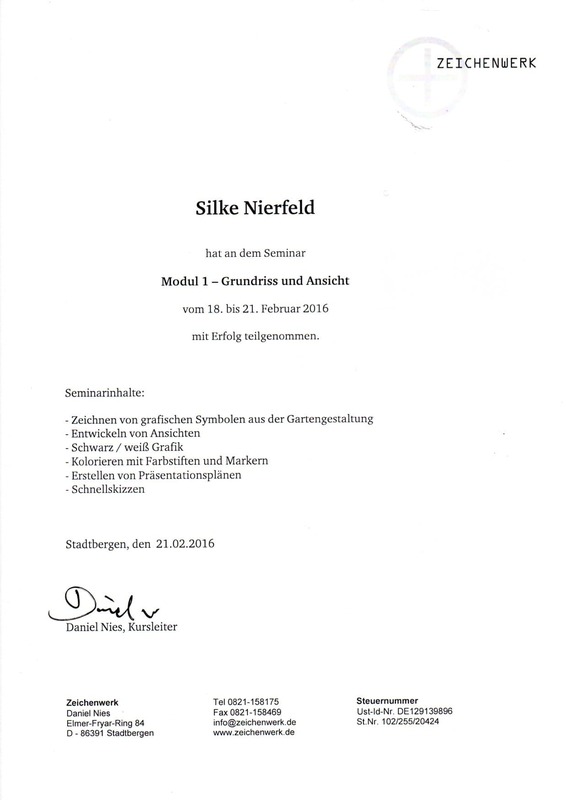 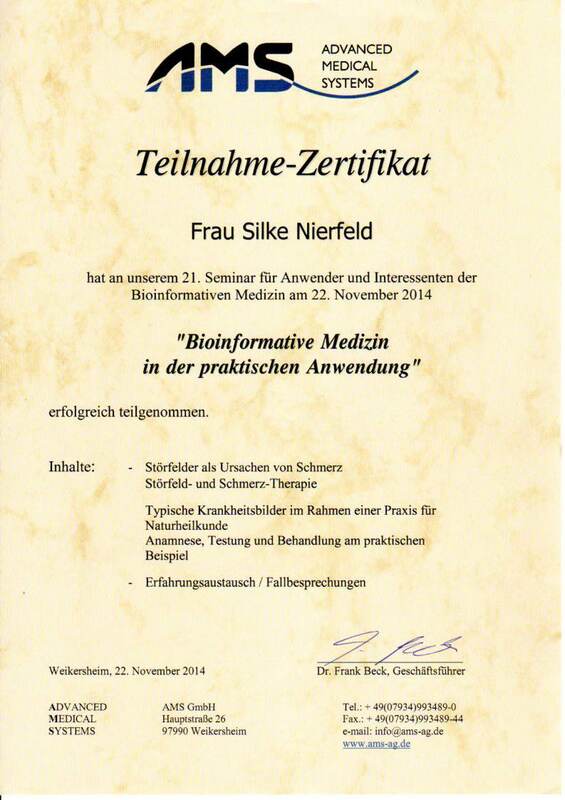 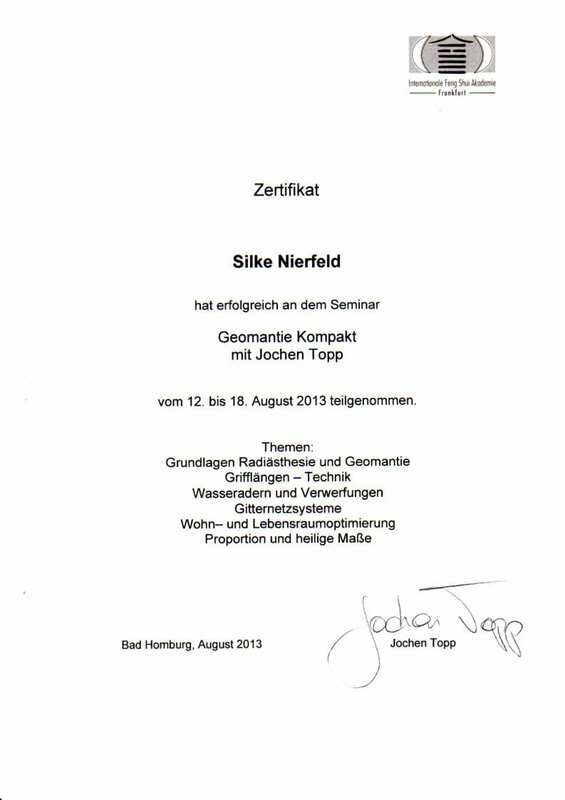 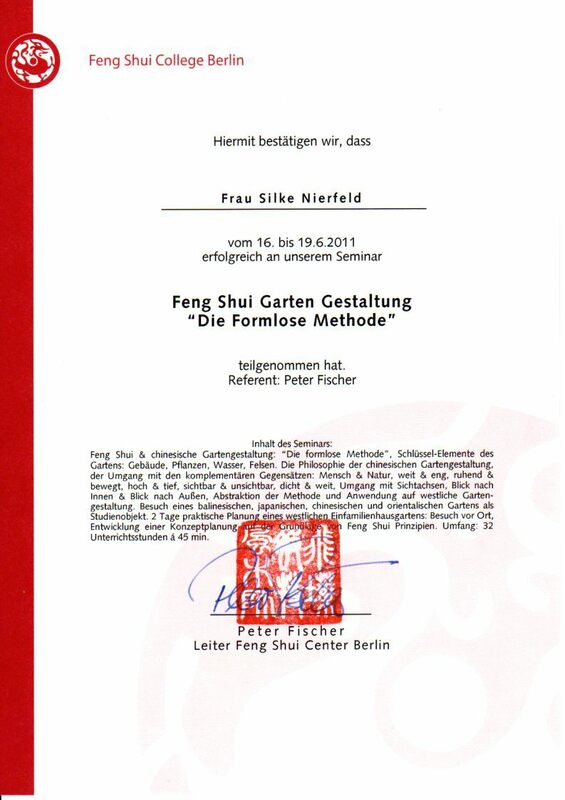 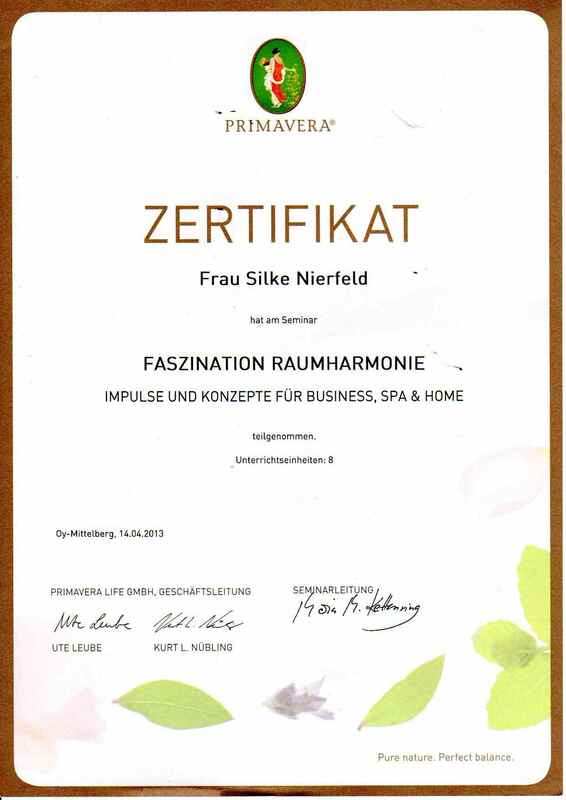 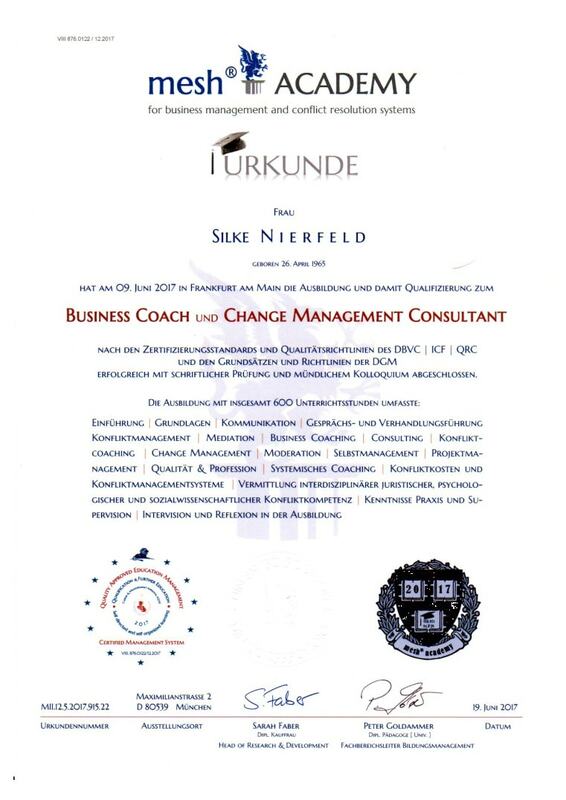 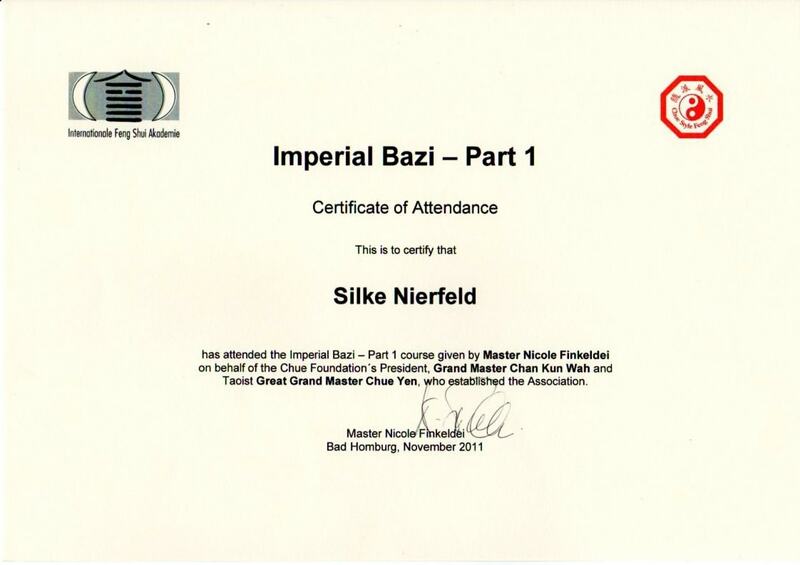 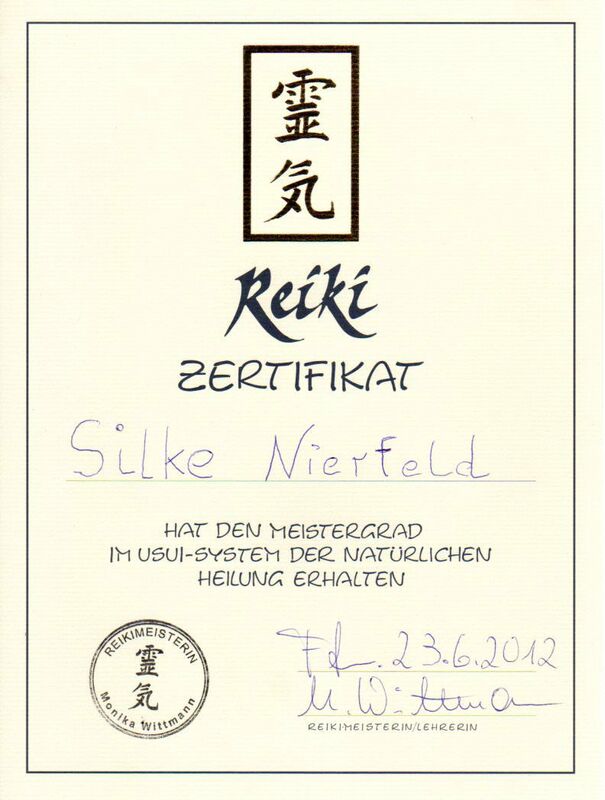 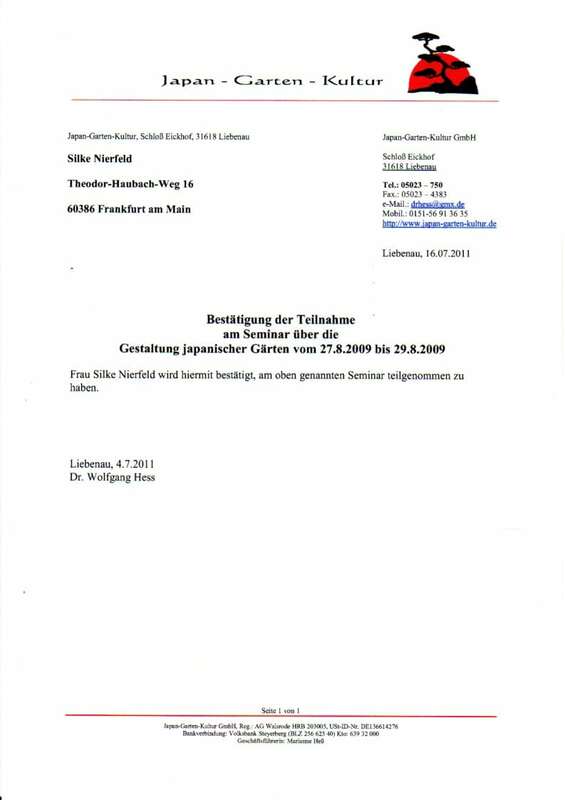 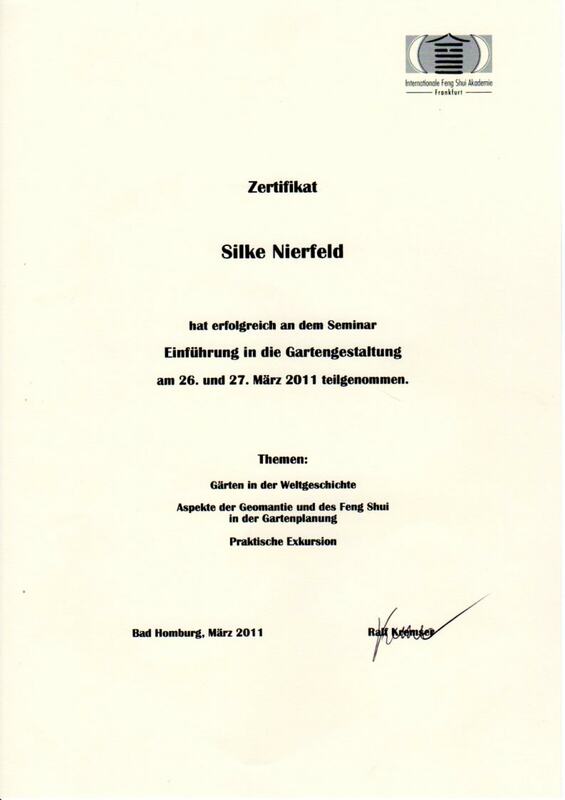 Silke Nierfeld studied both Eastern and Western philosophies and practices extensively. 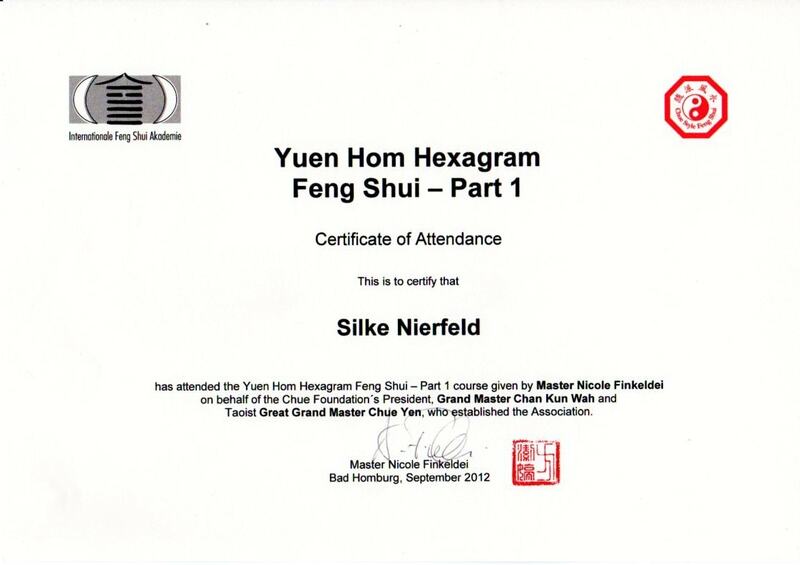 Those revolve around vital energy (Chi), the cultivation of the body (matter or room) and the mind, health and a long life as well as personal development (transformation). 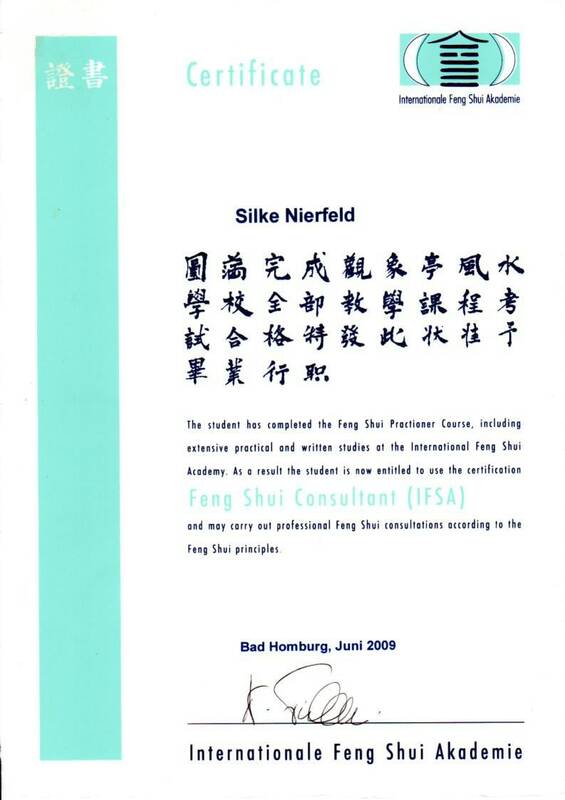 The energetic profil of a person – no Chinese Horoscope!